Last week, I asked “where did all the good movies on Netflix go?” Now we have our answer: Canada and Brazil. According to analysis by both The Streaming Observer and AddonHQ, Canada and Brazil have the best content ecosystems, when it comes to movies on Netflix. But wWhen it comes to good movies, Brazil is tops. The Streaming Observer found that Brazil had 85 movies from IMDb’s Top 250 in its library. The site also put together a ridiculously huge chart if you want to see exactly which movies are available on each service. It’s worth checking out. Brazil has movies that those of us in America could only dream of streaming, like The Godfather Part II, Fight Club, and The Empire Strikes Back. Mexico and Sweden have solid showings too, with 73 and 70 movies from the IMDb’s Top 250 in their respective libraries. On the bottom end, the UK has only 28 movies in the top 250 and us suckers in the US only have 33 out of 250. Canada comes in third place with 49 movies in the Top 250. But Canada gets both The Godfather and The Godfather Part II, as well as The Dark Knight, Inception, and The Departed, so I’m still jealous of our friends to the north. 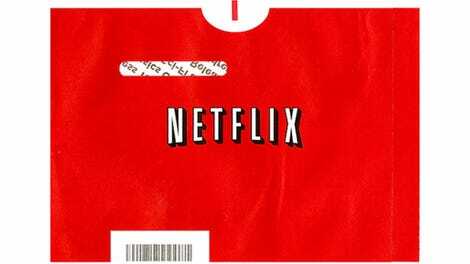 Where Did All the Good Movies on Netflix Go? And good movies is only part of the story. AddonHQ did a study to see what countries have the top-ranked movies from 2015 (and some in 2016), based on Rotten Tomatoes score, IMDb score, and international box office gross. When it comes to recent films available on Netflix, Canada absolutely decimated the competition, with 13 top-rated movies from 2015 in its catalog. It’s enough to make an American movie lover want to use a VPN to access content in Canada. 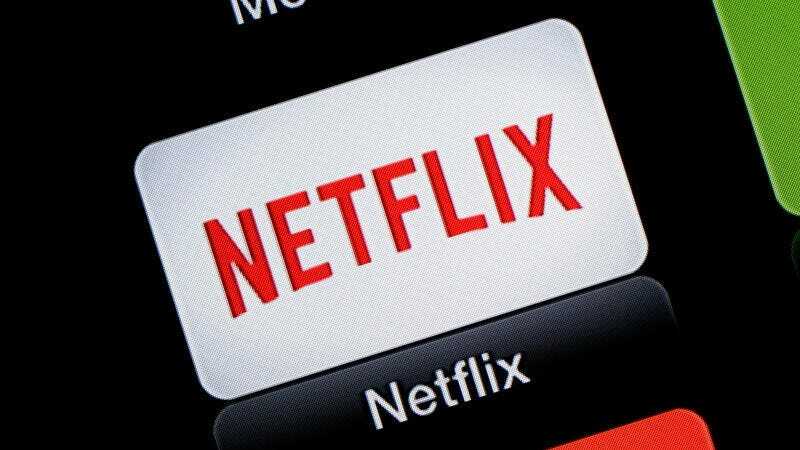 Too bad Netflix hates VPNs now.